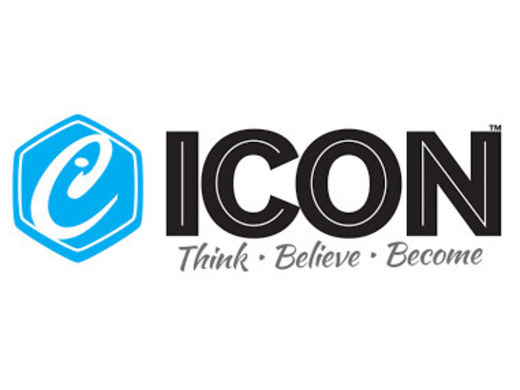 On the night we will have our new kit suppliers, ICON, presenting all of the clothing for all players and members to check sizes before placing an order as the club are discounting orders for junior and senior playing members. The new kit designs are fantastic, the kits for seniors and juniors have been sponsored by local companies (all to be revealed within 48 hours) which means all senior and junior members get discounted kit when they become a member this year. We will be setting up an online shop with ICON so it is easy for all ordering but it is important that everyone gets down on Thursday to the club.